Frieze and pile and loop, oh my! We decode common carpet terms. Wool. Along with lending a luxurious look and feel, wool purifies indoor air, inhibits dust mite and bacteria growth, and possesses inherent hypoallergenic properties. It is the most expensive type of carpet. Acrylics. Known as man-made wool, acrylic fiber offers the look and feel of wool at a lower cost. It resists static, moisture, mildew crushing, and stains. However, it is not durable enough to withstand heavy traffic. Multilevel Loop Pile.Two or three varying levels of loops produce patterns both geometric and abstract. Pet Friendly? Moderate. Carpet is most prone to damage from messes and traffic, so choose a style that is durable and stain treated, won't snag claws, and disguises pet hair. One benefit: Carpet can actually trap allergens to prevent them from circulating in the air. Underlayment. Proper underlayment is vital to extend carpet longevity, add cushioning, keep your home quieter, and keep carpet cleaner. Three basic types exist: foam, rubber, and fiber. 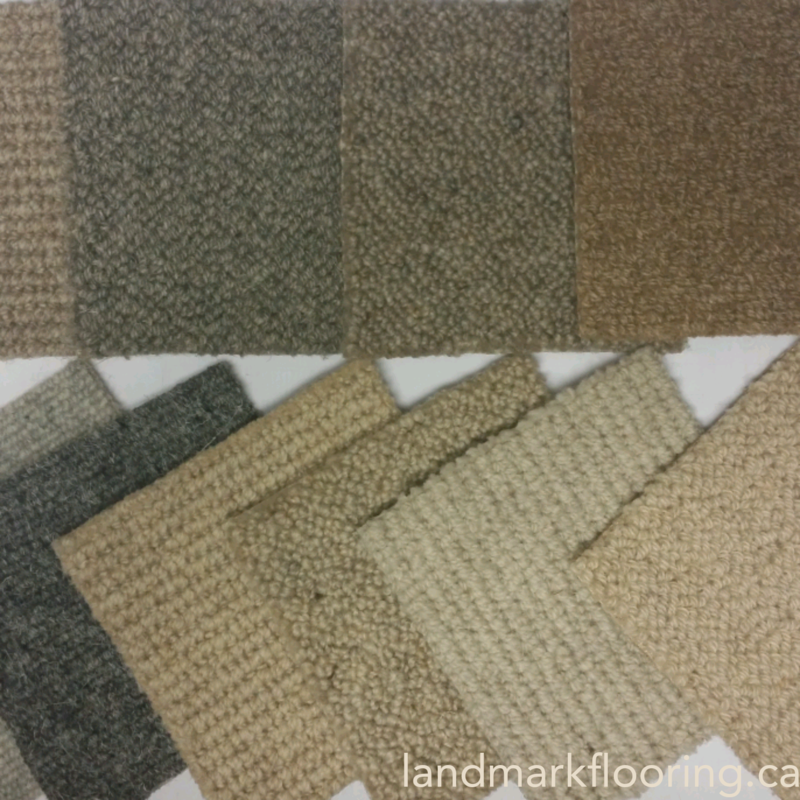 Check with your manufacturer to determine which is best for your carpet.